In 1989 producer Domenico Procacci founded the production company Fandango. Over the last 28 years, films produced by Fandango have won numerous awards and participated in all international film festivals. Among others Fandango produced films from Paolo Sorrentino, Matteo Garrone, Gabriele Muccino, Ferzan Ozpetek, Nanni Moretti, and such noted international filmmakers as Rolf de Heer, Tim Roth, Richard Lowestein, Steven Soderbergh and many others. In 2010 Fandango Tv was born with series like “Parla con me”, “The Show must Go Off”, “Gomorrah”, “Gazebo” and “The Brillian Friend”, and Tv Movies like “L’Oriana” and “Limbo”. Fandango is also a publishing company (Fandango Libri), a music label (Radiofandango), and an International Sales Company. 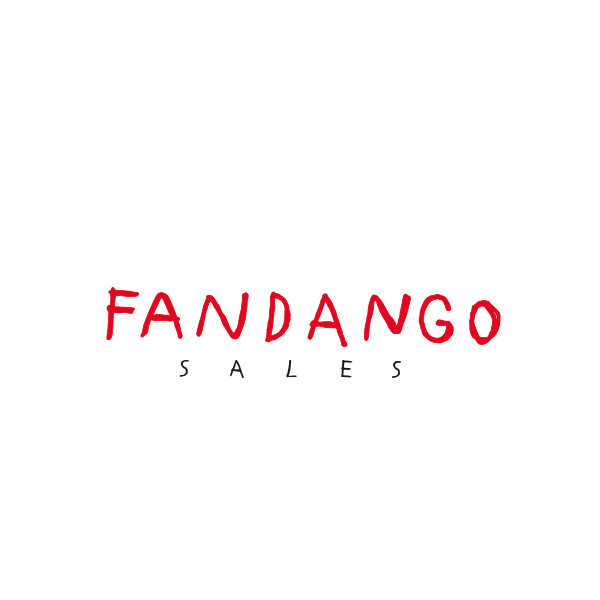 As a Sales Company Fandango can count on its impressive catalogue and on the new productions of its parent company.